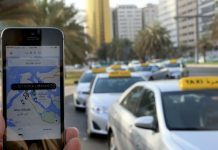 Dubai’s Roads and Transport Authority (RTA) has hiked the minimum charges of prebooking a taxi during peak hours by more than 65 per cent. 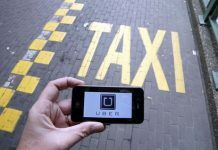 Taxi drivers welcome the move and said it will help reduce the misuse of the pre-booking facility. 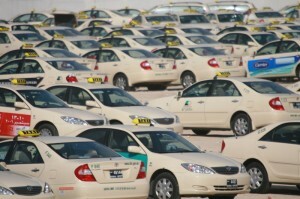 Starting April 15, 2012 the minimum fare of all pre-booked cab service in Dubai will go up from Dh6 to Dh10. According to a statement issued by the Roads and Transport Authority (RTA), the Public Transport Agency has approved the revised flag-down rate of taxicabs only pre-booked through the Booking & Dispatch Center during the morning rush hours from 07:00 am to 10:00 am, and evening rush hours from 04:00 pm to 08:00 pm, from Saturday to Wednesday. The evening peak hour timing has been extended by four hours on Thursdays, Fridays, during Eid and other official holidays. 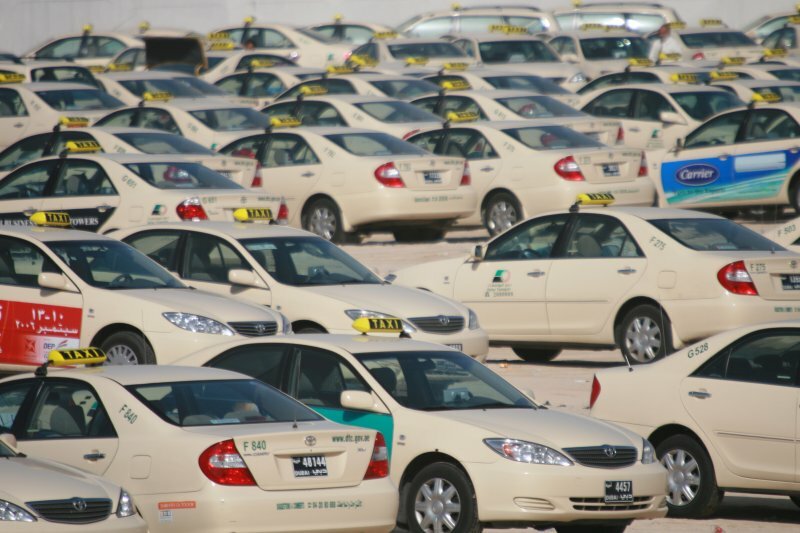 A senior RTA official explained the hike as a measure to ease the availability of cabs during peak hours. Elaborating on the revised fare, Al Dosari stated that all taximeters would be reset to reflect the new tariff only during morning and evening rush hours. 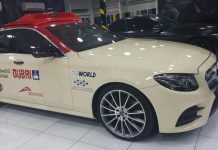 “Normal fare will apply during other times, as the hike will only apply to pre-booked taxis; which accounts only for 5% of total taxi users,” he explained.